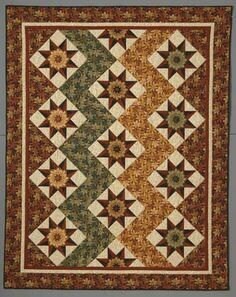 Award-winning quilt-maker, designer and teacher Toby Lischko has a motto: "Quilting should be fun!" 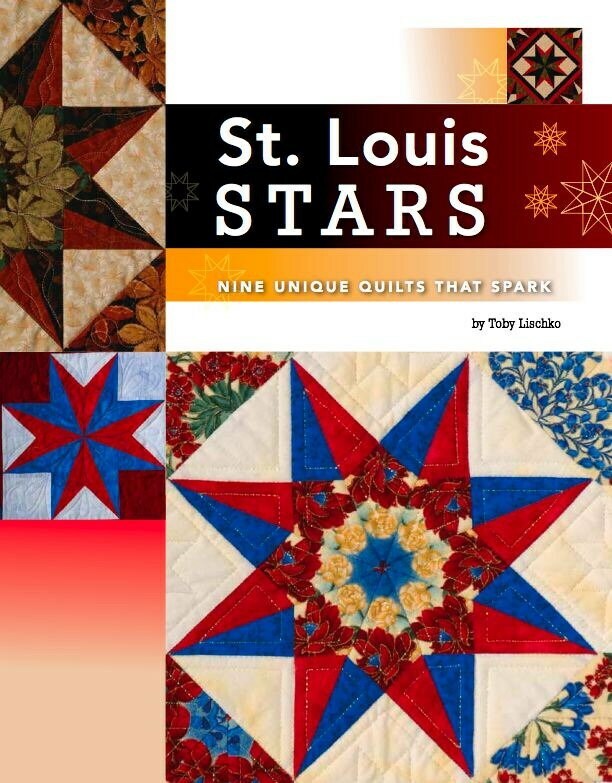 In St. Louis Stars, she shows you how to construct the 8-point block, use mirrors to find unique designs, and fussy-cut using step-by-step directions so that anyone can succeed at quilt-making. 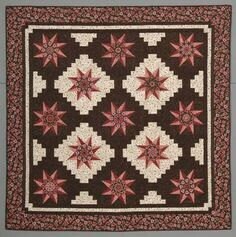 You'll find something to pique your interest, with projects ranging from simple four-block patterns to king size quilts. 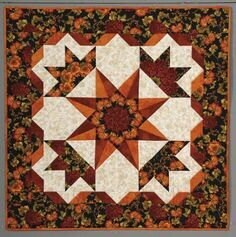 Toby also provides instructions for making your own templates and a coloring page for creating your own designs.